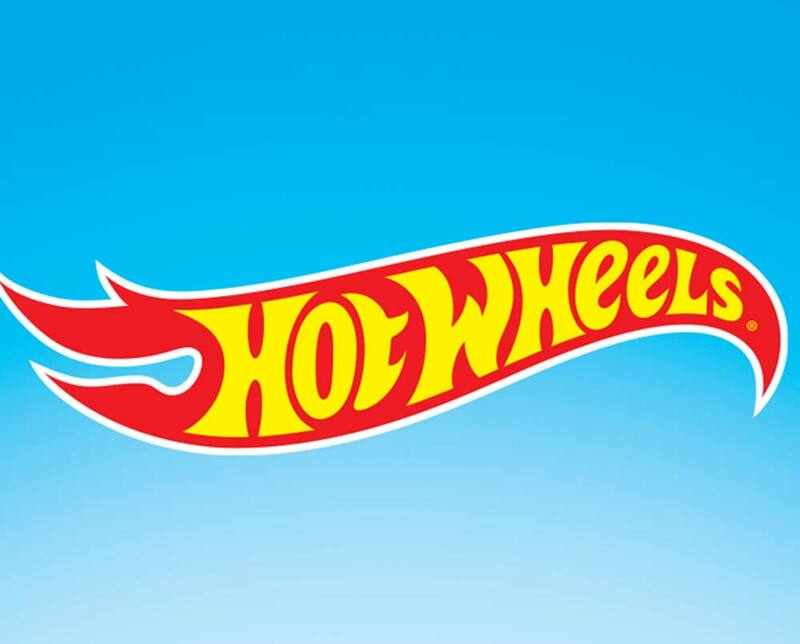 Blue Horizon Licensing has been the exclusive representative for all Mattel brands since June 2003. Managing Director Michelle Reid has been in the licensing industry for over 20 years. 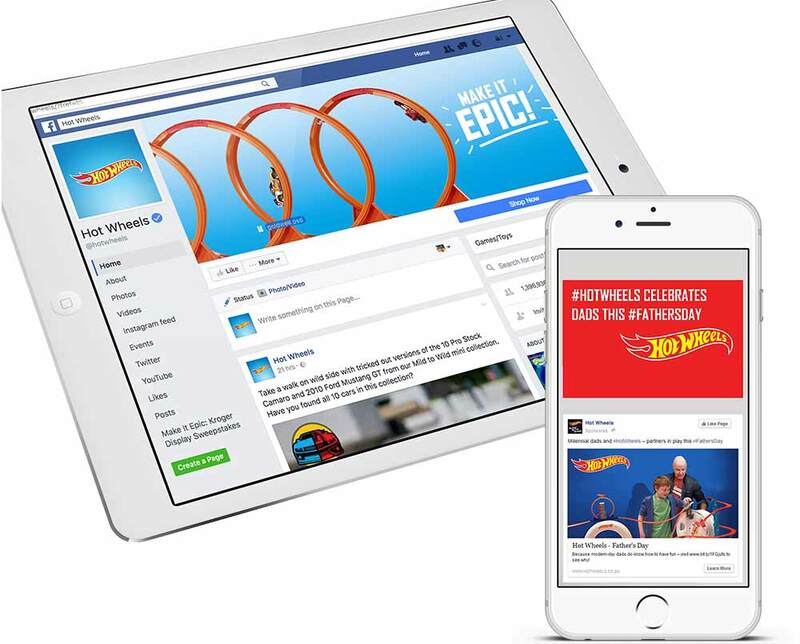 Blue Horizon Licensing specialises in brand licensing and marketing and assists partners in product development, promotions and advertising. 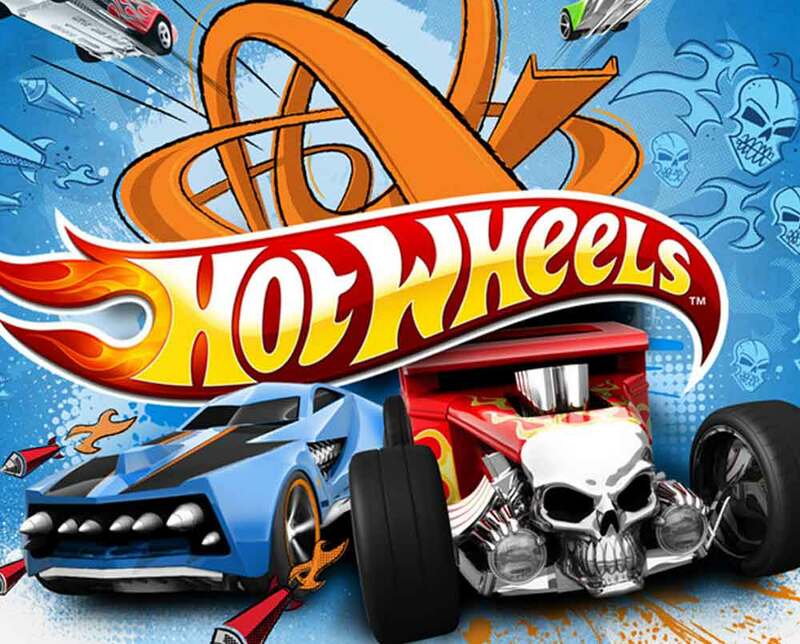 The overall focus is on the growth of Mattel brands in South Africa. 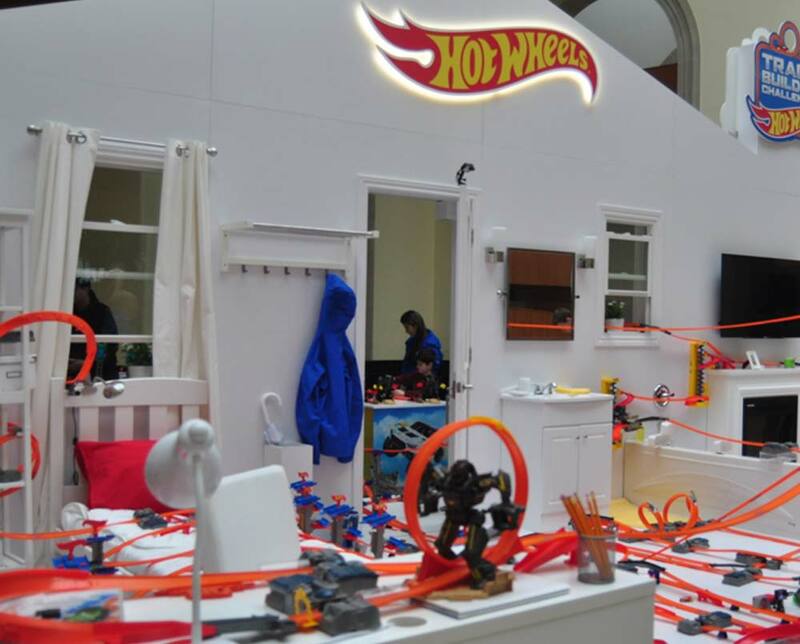 The PR campaign comprised digital press kits whereby Black Snow PR localised the international press material received from Mattel International and included quotes from a local clinical psychologist, Liane Lurie, to give more credibility to the campaign. Black Snow PR conducted follow-ups with all media to ascertain interest prior to Father’s Day and secured various radio interviews where possible. Reminder emails were also sent to media once again on 18/19 June as a final push and endeavour to secure media coverage.